Our friend Bill at Crossroads Wheels gave us this beautiful set of Phillips screwdrivers. Bill works for Snap-on and assembled these screwdrivers himself (!). Features include the latest in handle design, hexagon bolsters for wrench-assisted turning, and tips that are precision-cut and grooved. Thank you, Bill! Garage snacks! 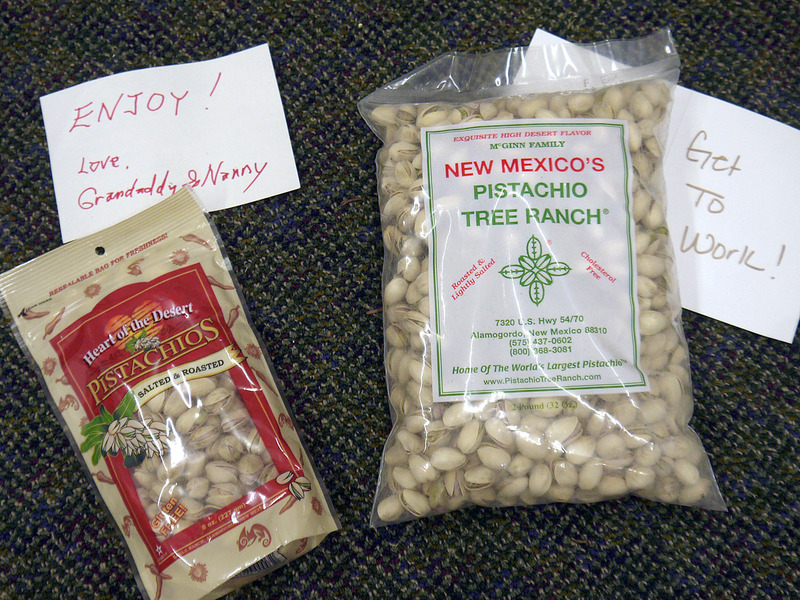 My father and his wife sent us a shipment of pistachios from New Mexico. This was followed by a shipment from Ruanna, a web designer friend who’s also in New Mexico. 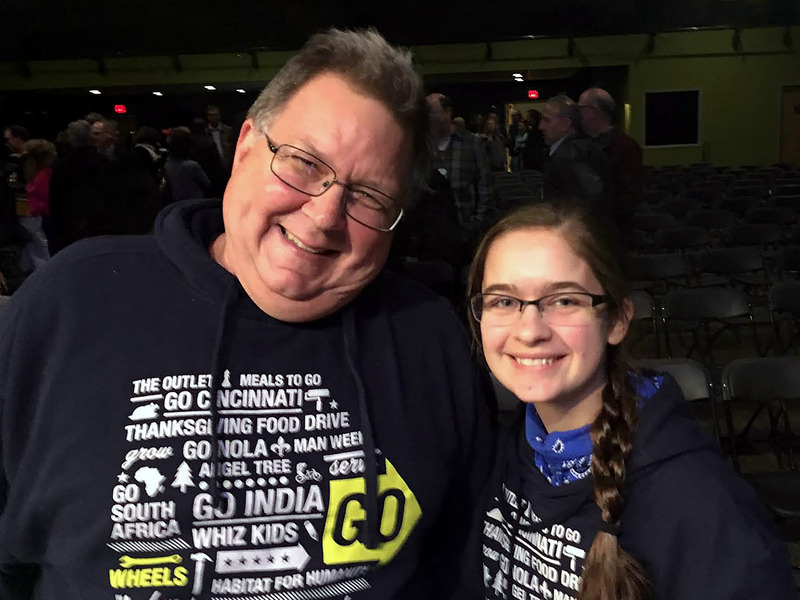 Many thanks to all who help fuel our adventure! 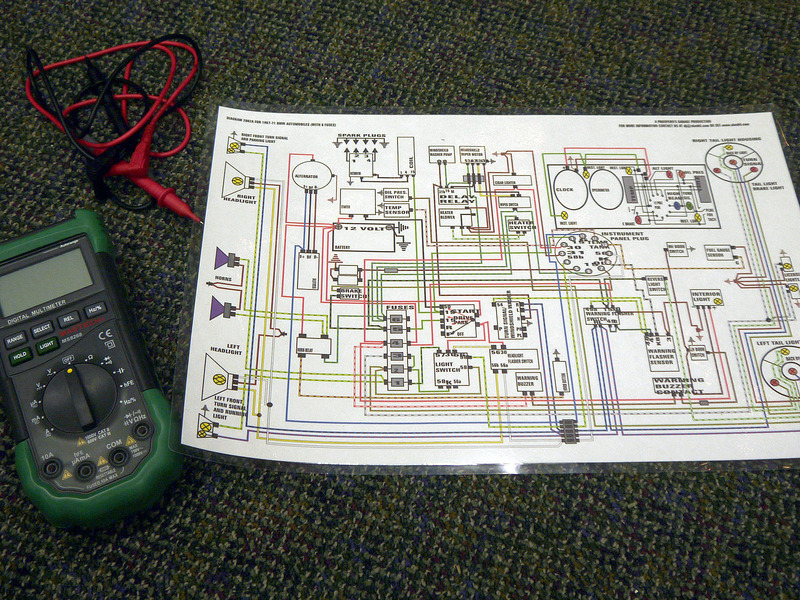 As we sort out the ignition and dig deeper into the wiring, two must-have tools include a multimeter and a color wiring diagram for our car. The digital multimeter (Mastech MS8268) has auto ranging, a feature which is specifically recommended in Rob Siegel’s book.